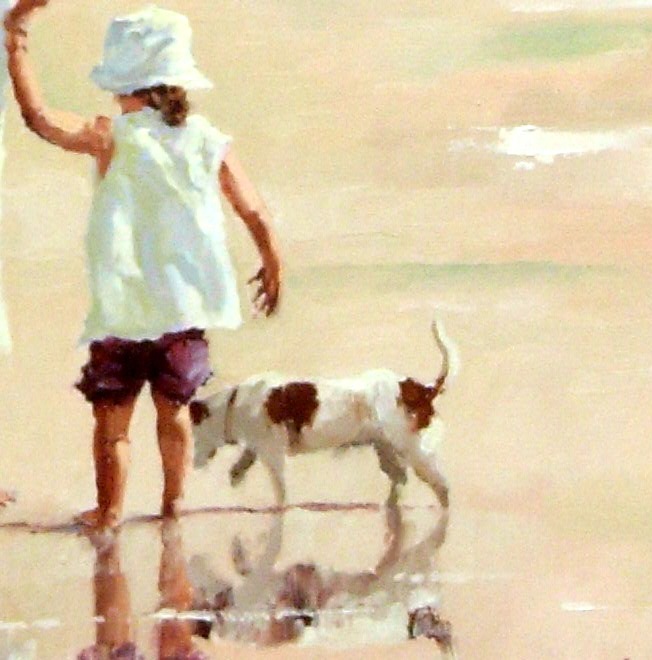 Largely self taught, Patricia has been painting for 25 years, specialising in oils although her range of media includes watercolour and acrylic. 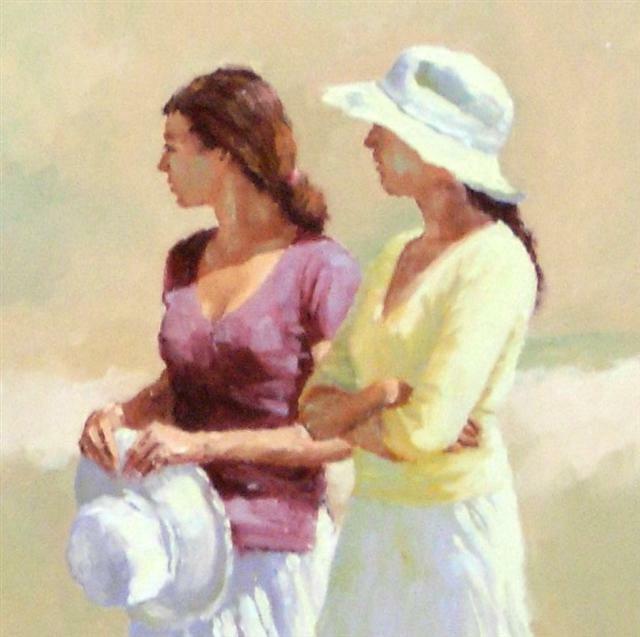 Painting and sketching have always played an important role in Patricia?s life. 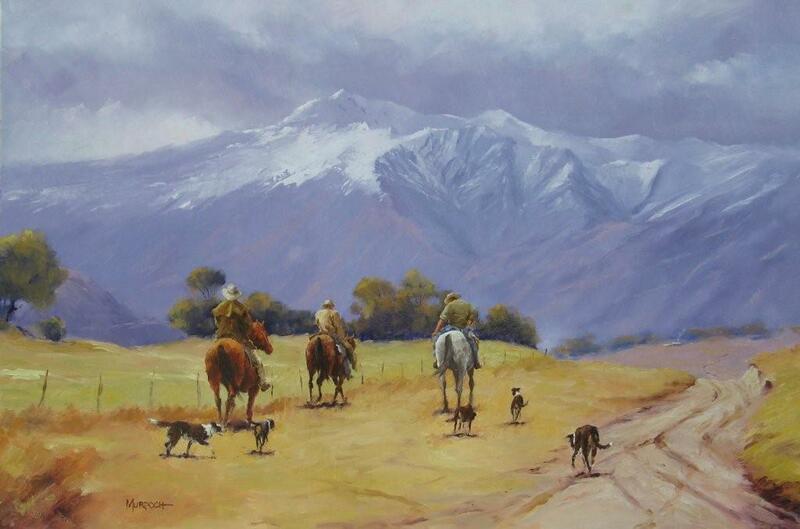 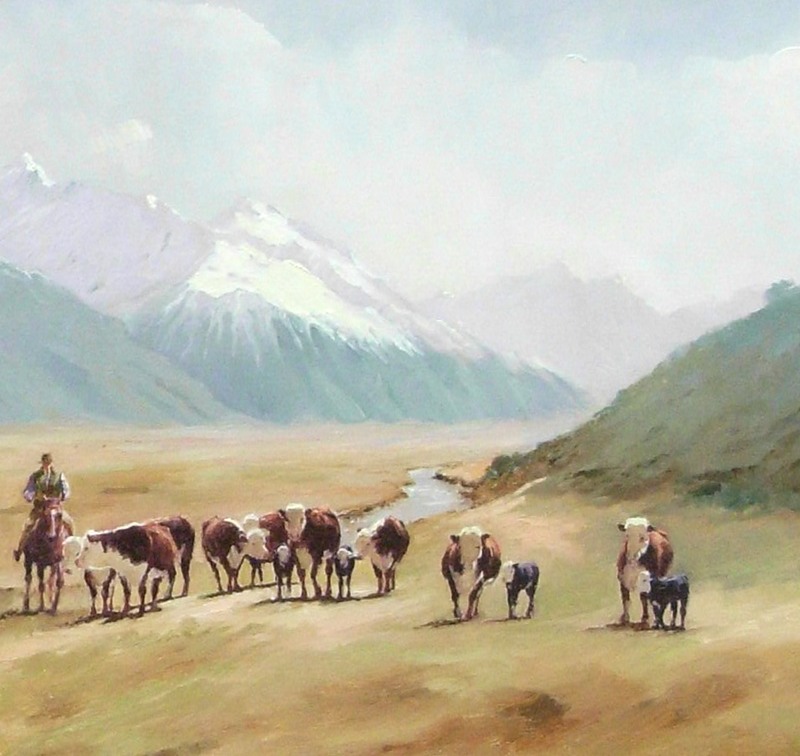 Growing up on a farm near Glanaray Station, Waikaia District has provided much of the inspiration for her high country paintings. 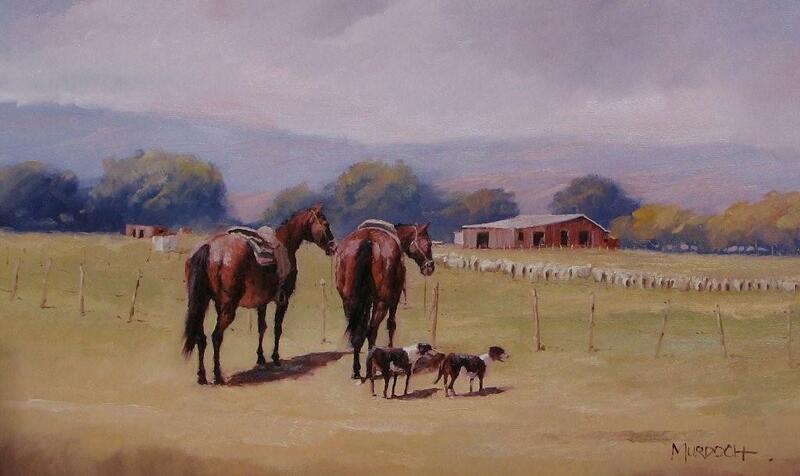 Early in Patricia?s career, she worked as a Graphic Artist and Art Teacher. 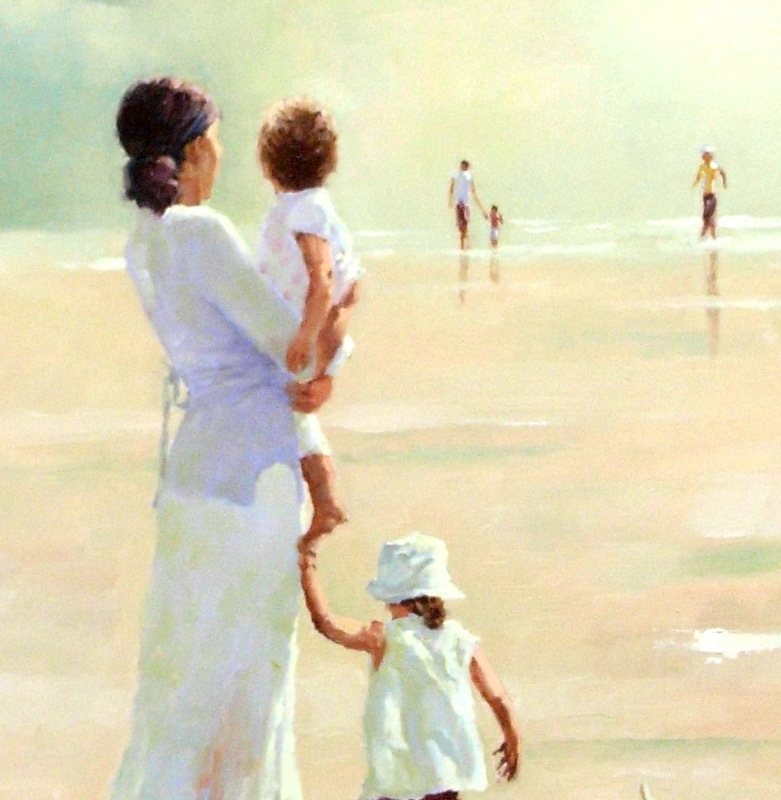 Now she is a full-time professional artist. 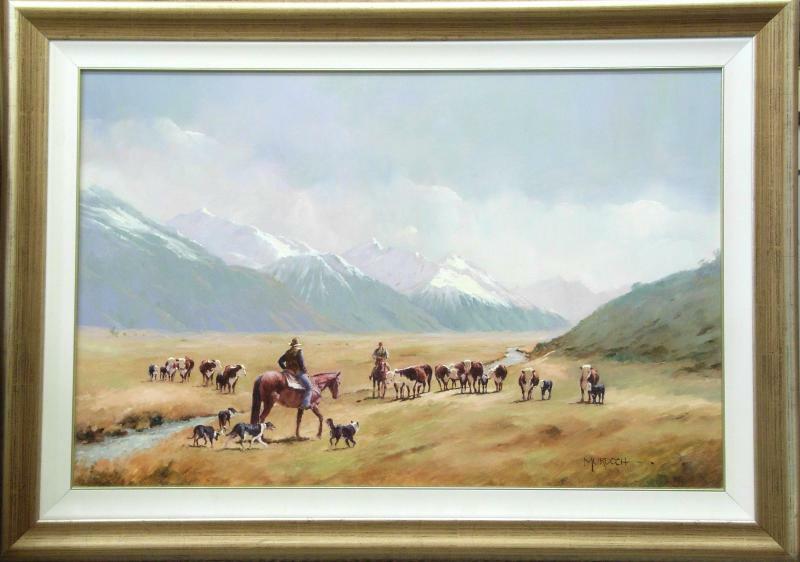 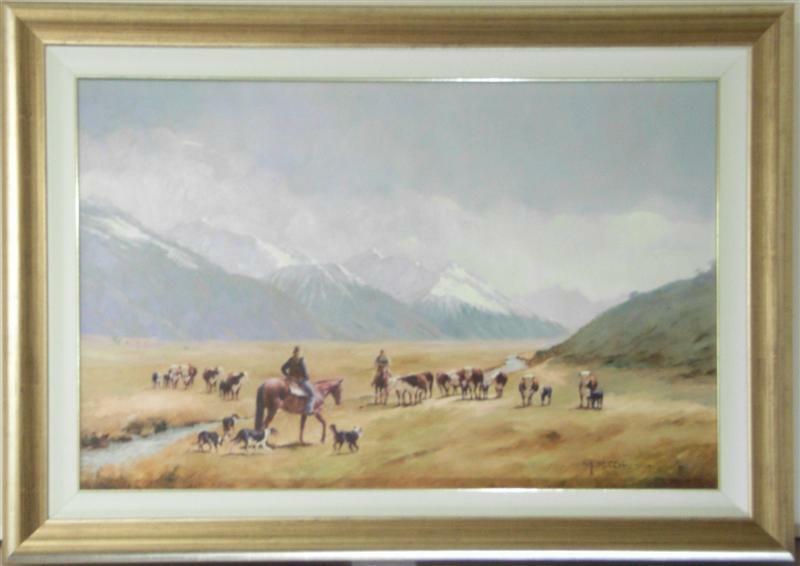 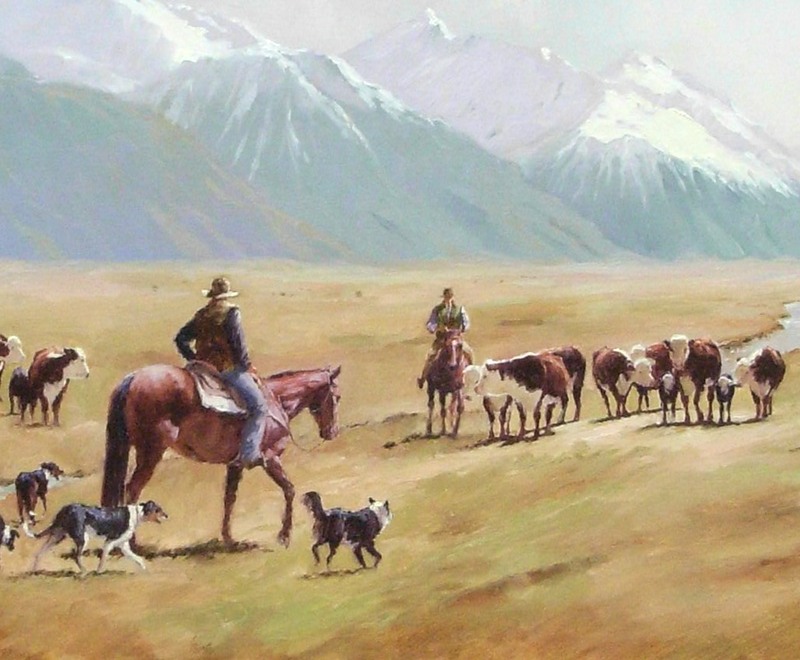 Her paintings also often depict high country sheep and cattle musters around the Central Otago area and the McKenzie Country. 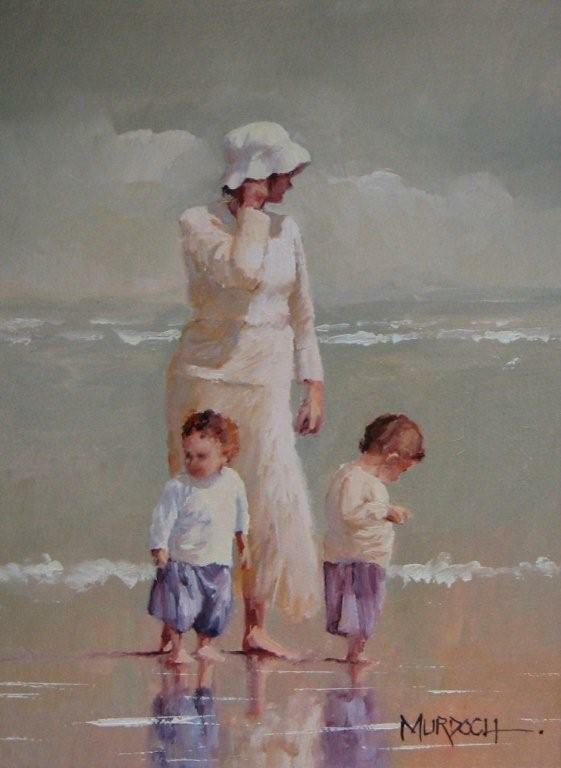 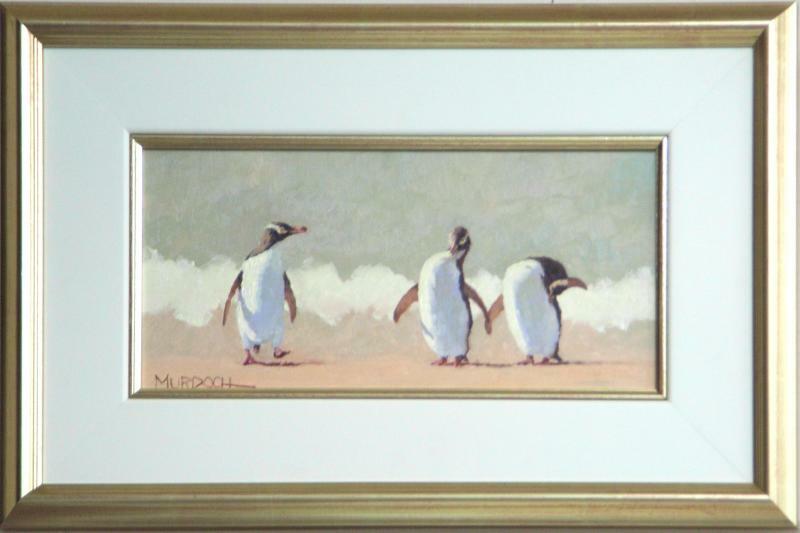 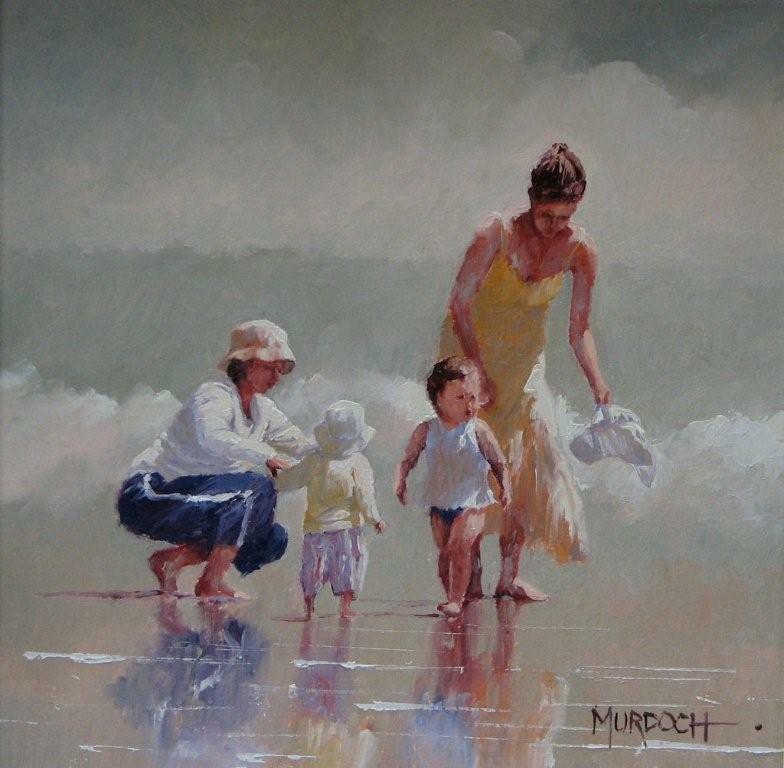 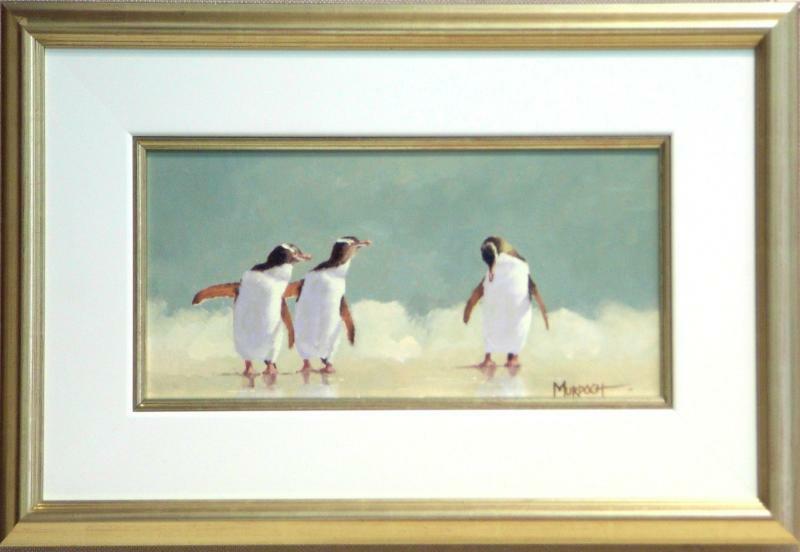 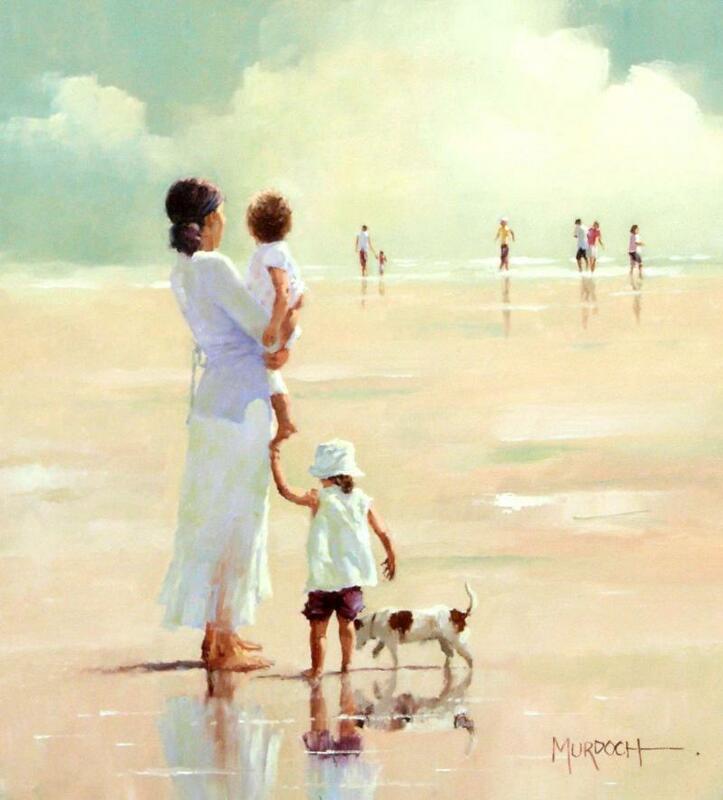 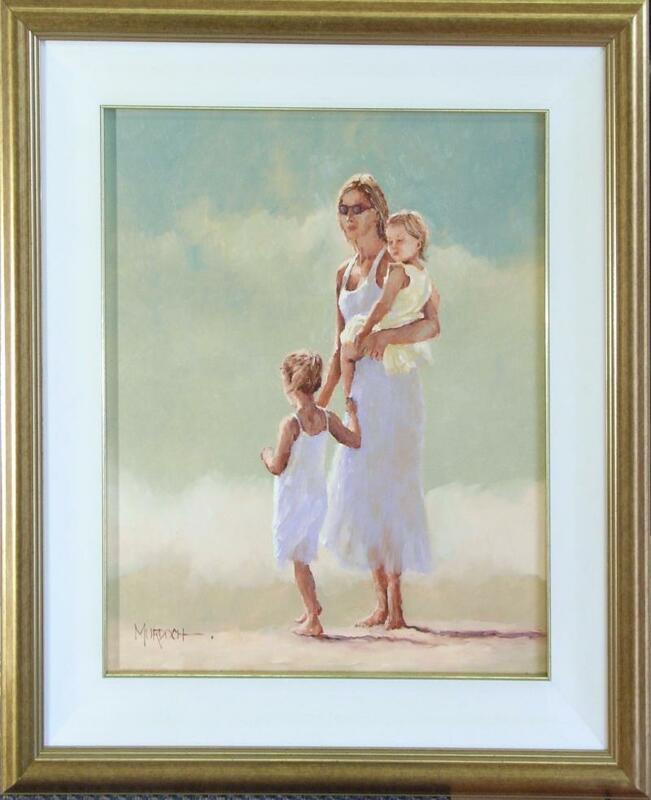 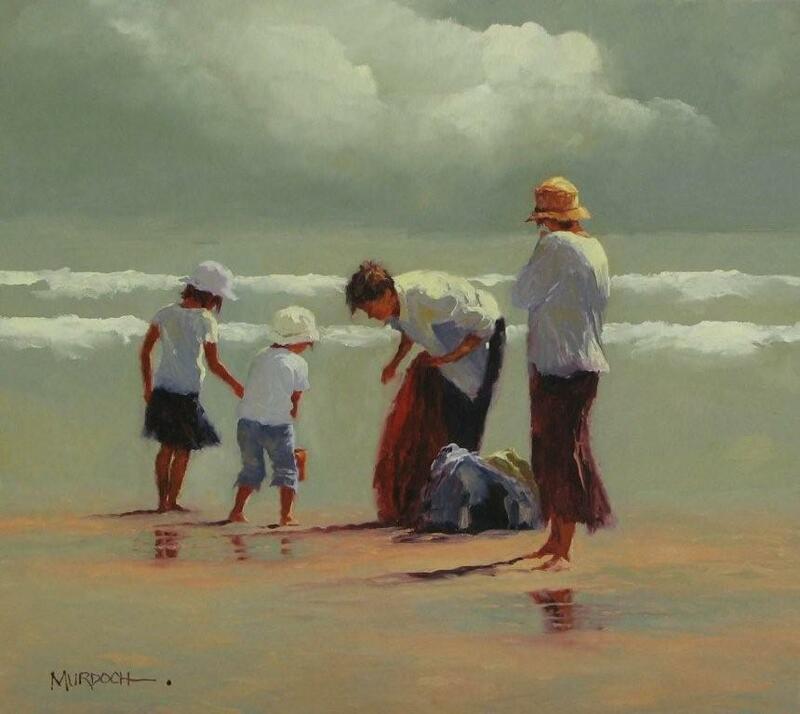 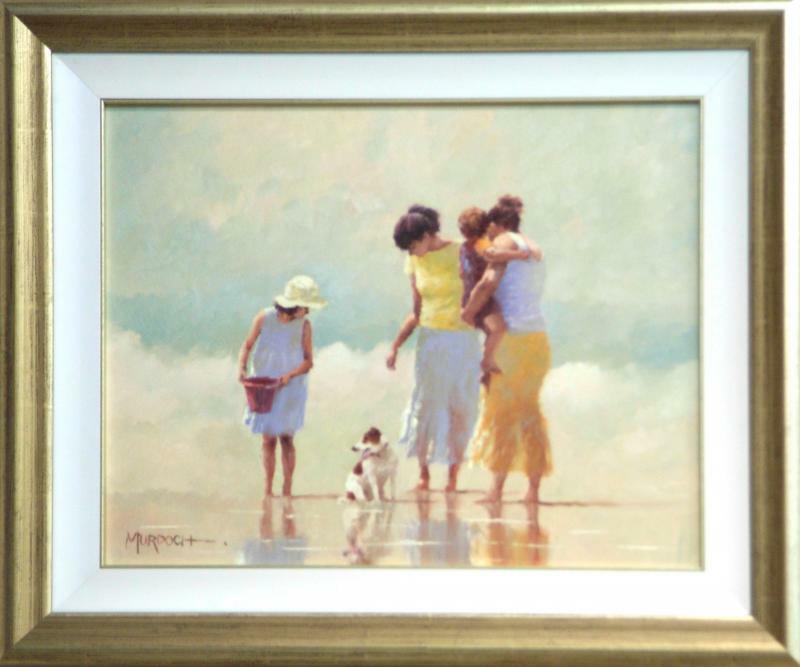 Other subjects she has a passion for are painting impressions of people in settings such as cafes, streets and beaches. 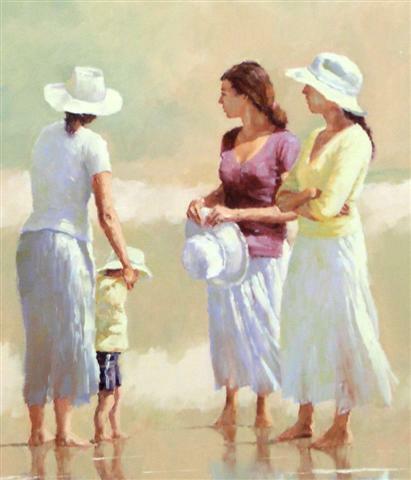 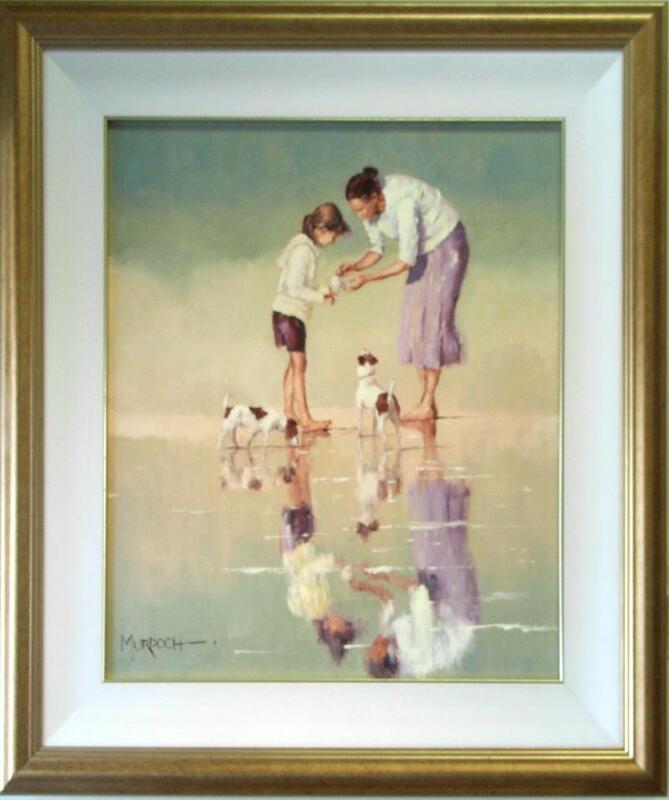 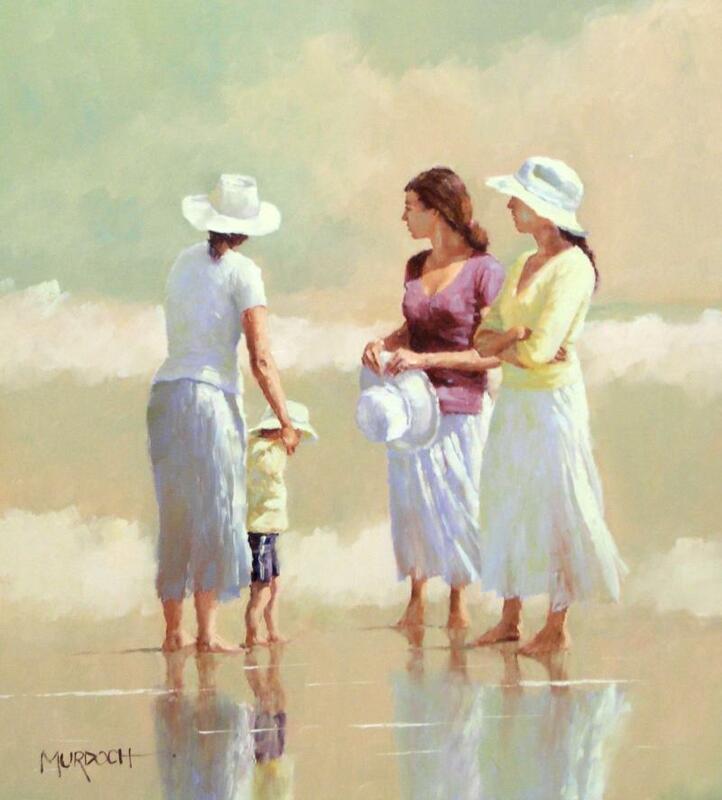 In 2003 one of Patricia's paintings featured on the cover of the "Australian Artist" magazine after winning first prize in one of their competitions. 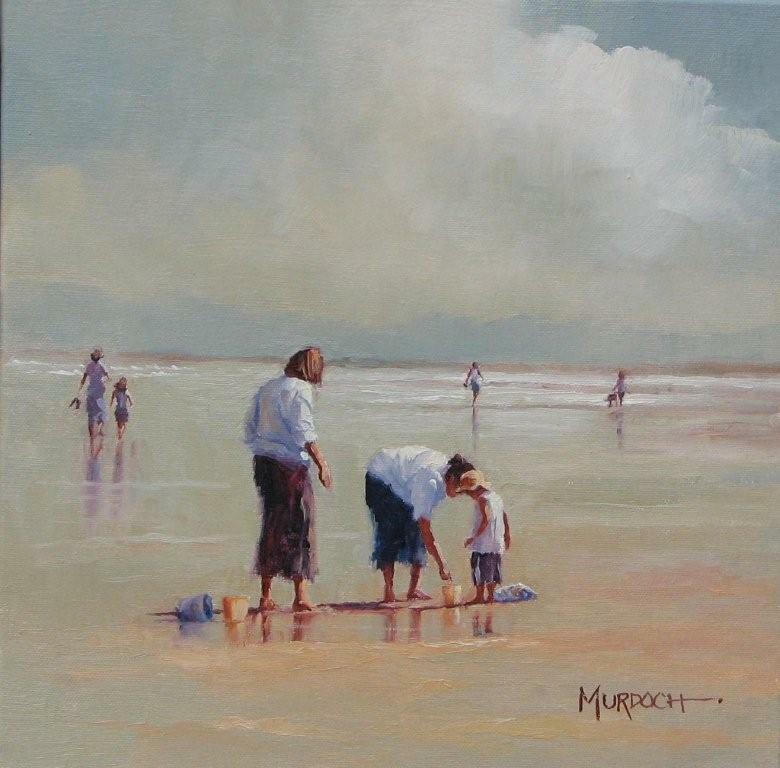 In 2004 she had an 8 page article published in this same magazine.